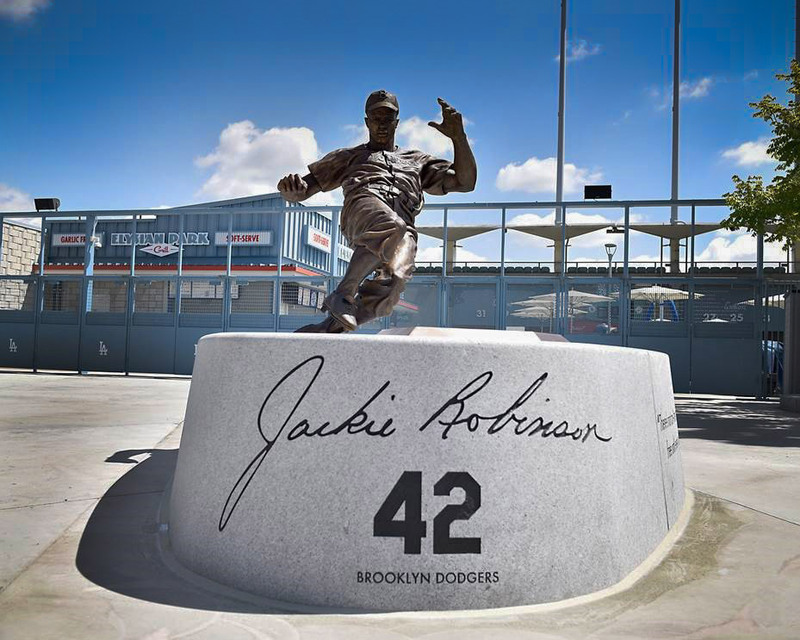 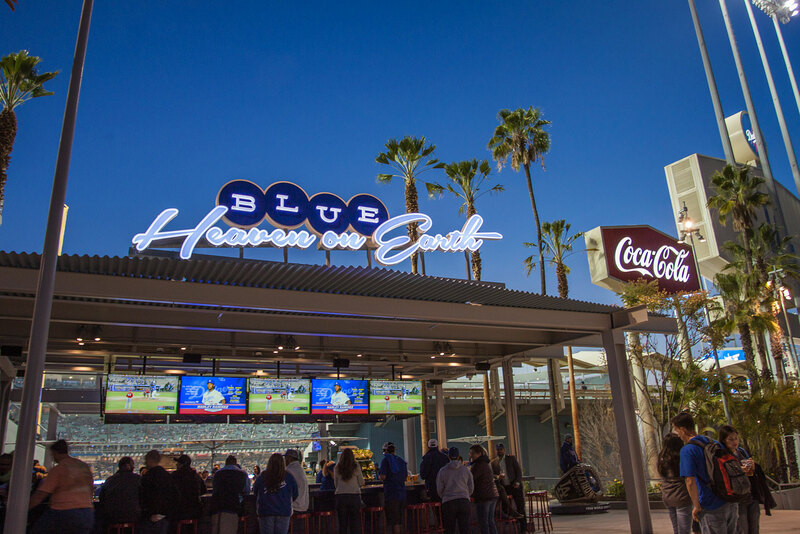 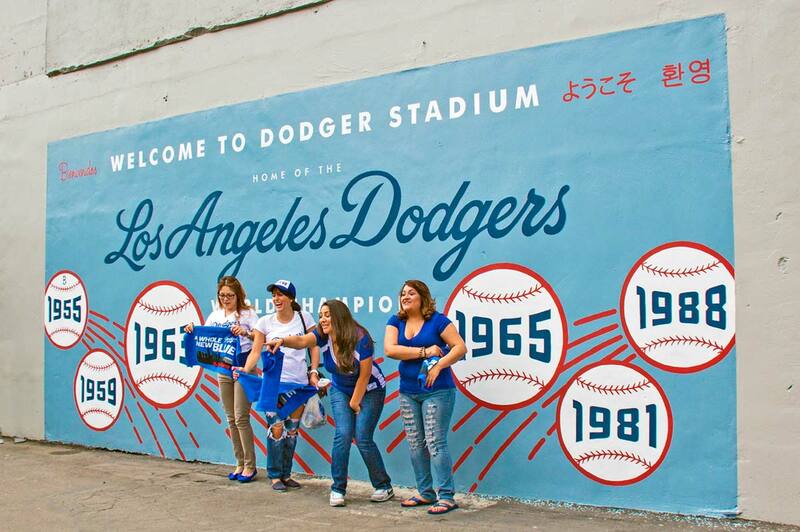 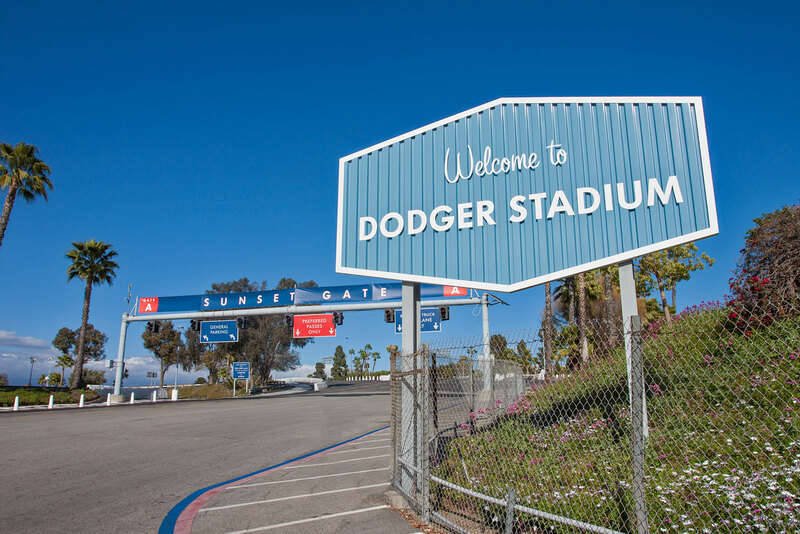 Nicknamed “Blue Heaven on Earth,” Dodger Stadium benefits from the warm, sunny weather of Los Angeles, California. 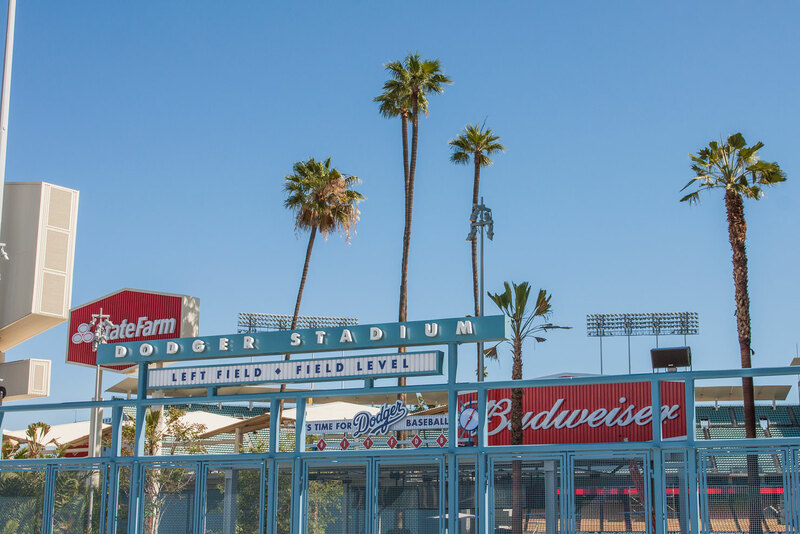 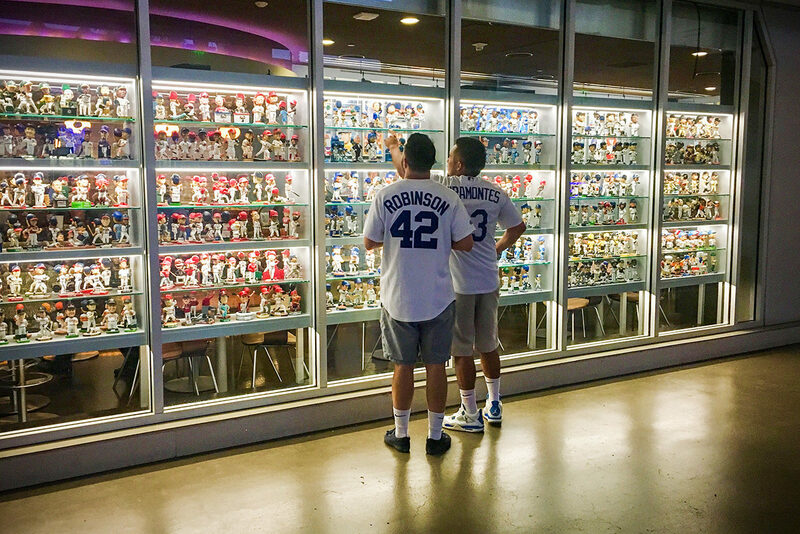 Originally built in 1962, Dodger Stadium is the third oldest ballpark in Major League Baseball, and while many updates have been made over the years, it retains it’s classic mid-century modern charm. 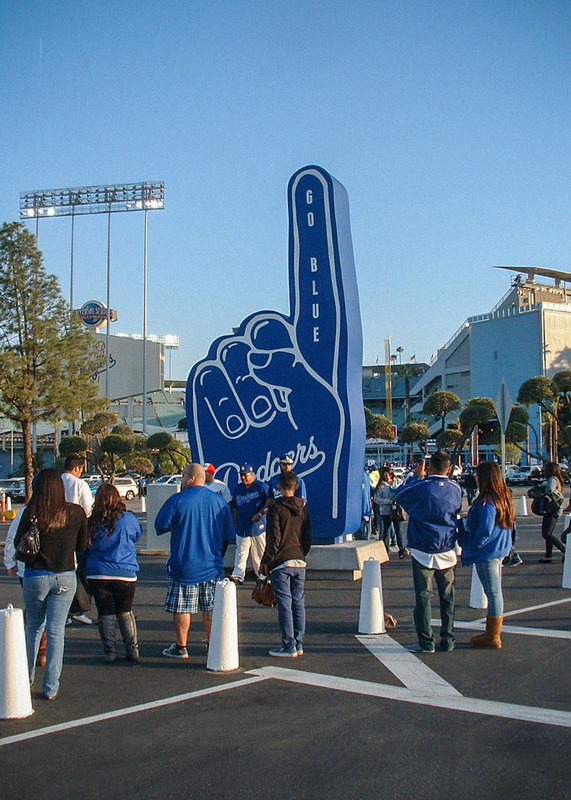 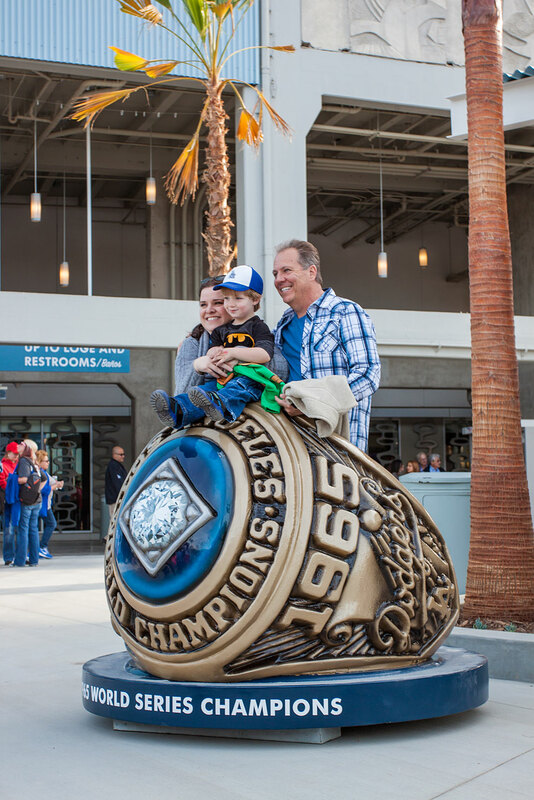 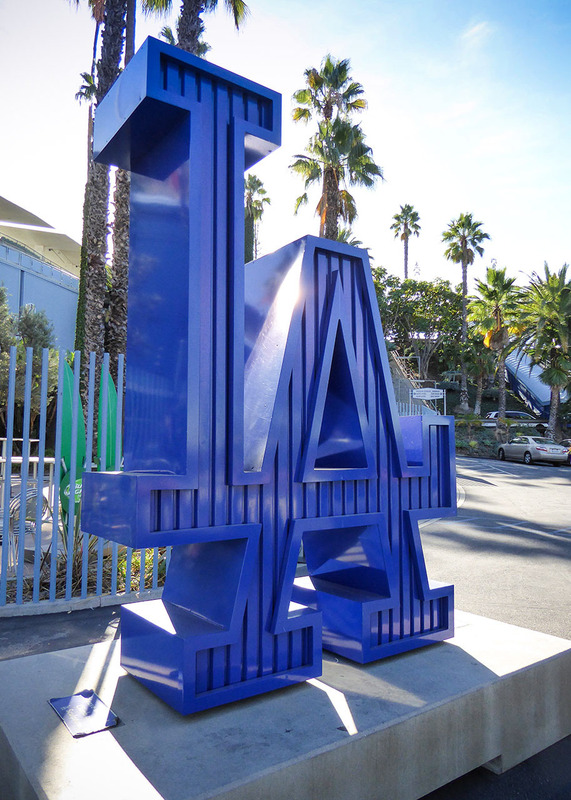 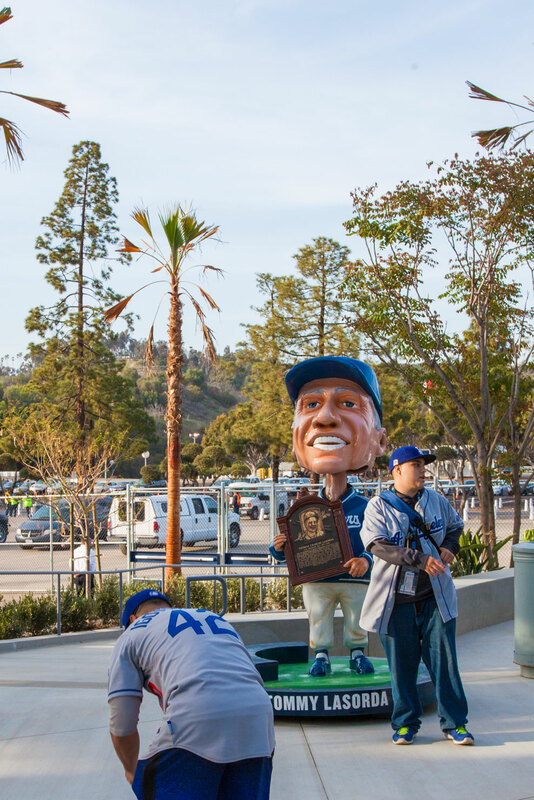 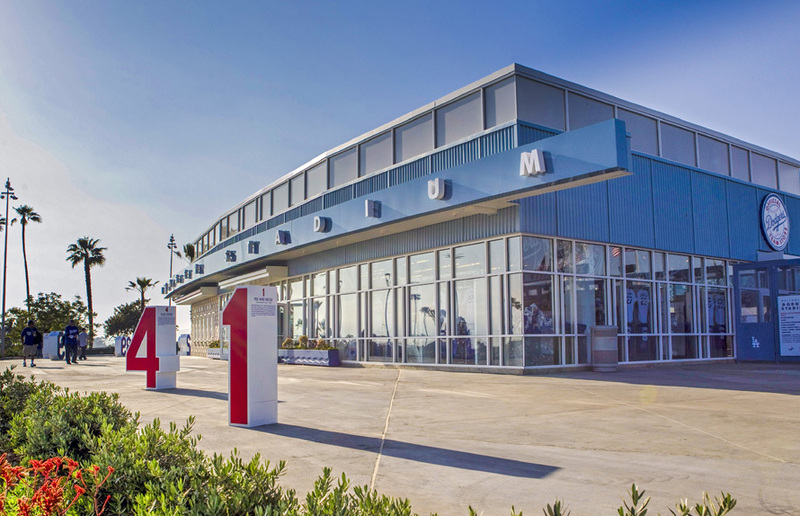 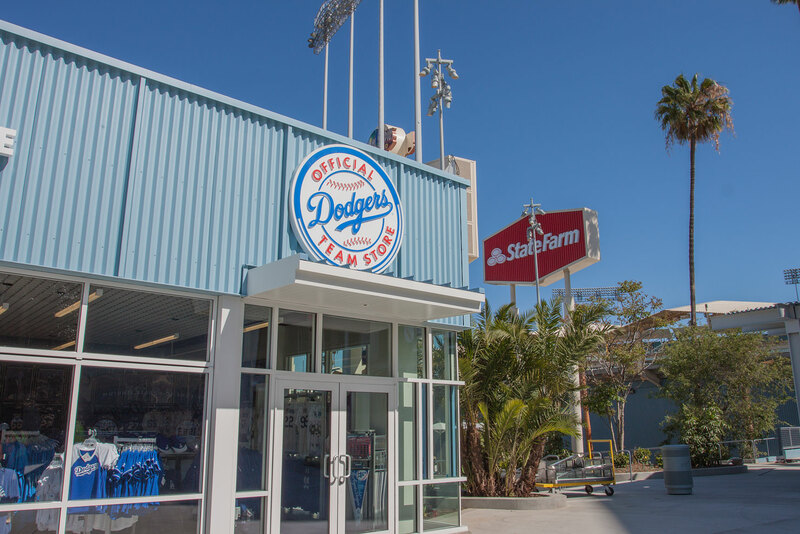 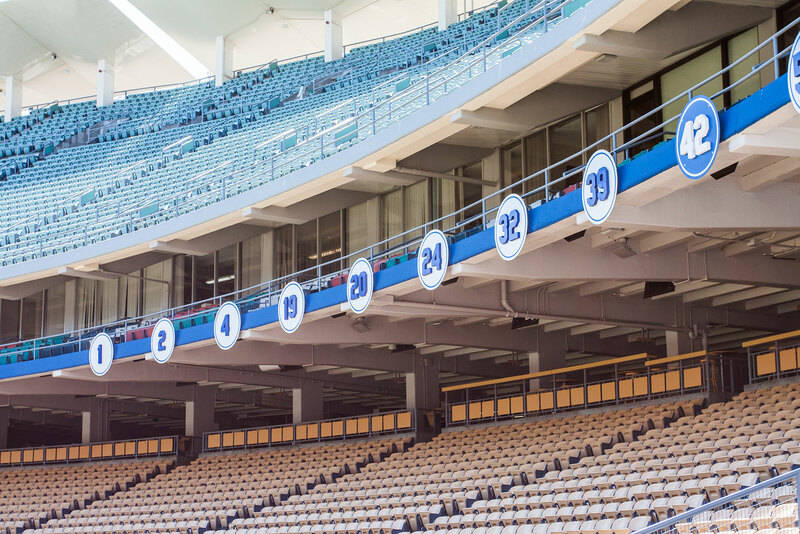 YDI has been a part of the revitalization of Dodger Stadium since 2012. 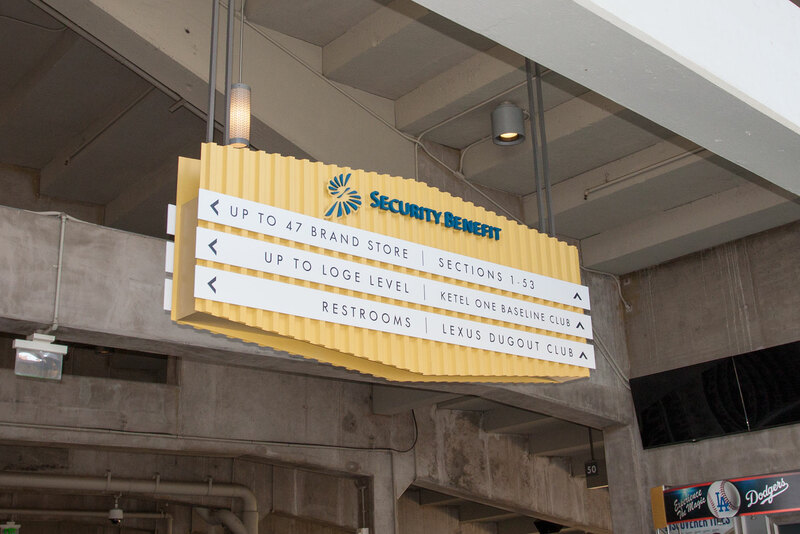 Working with Janet Marie Smith, YDI was involved with all new vendor and directional signage and various painted ephemera. 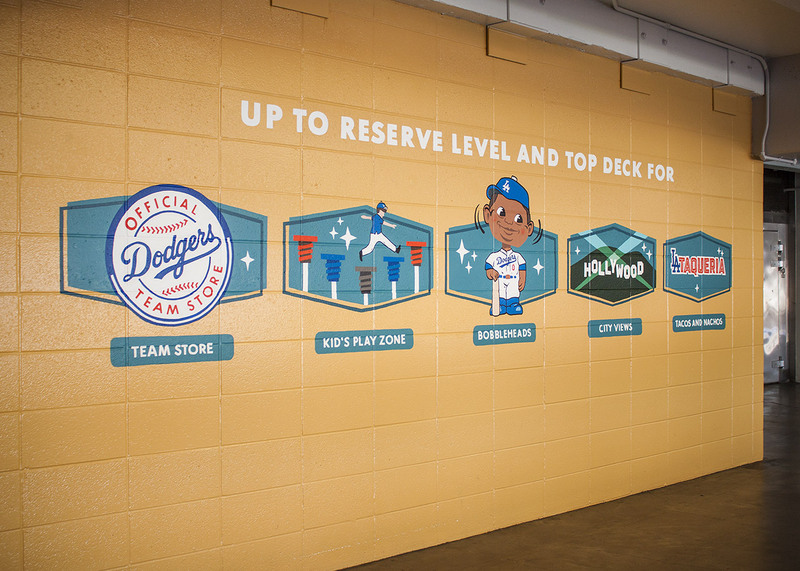 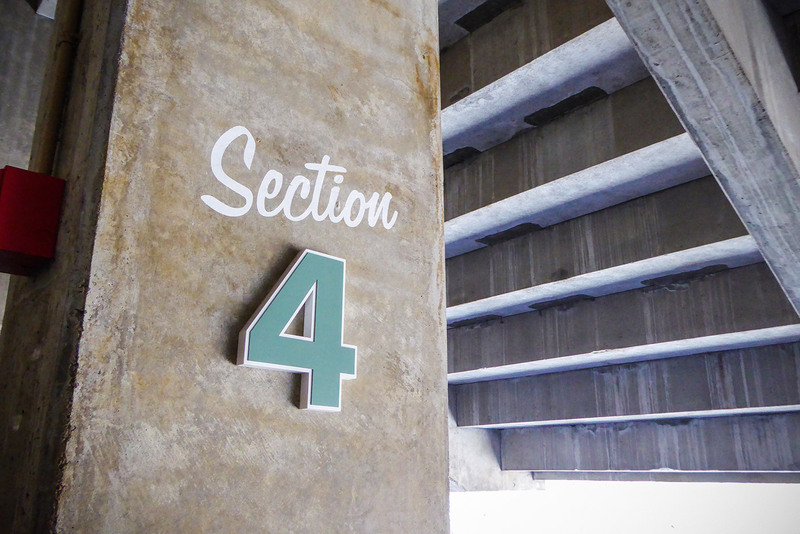 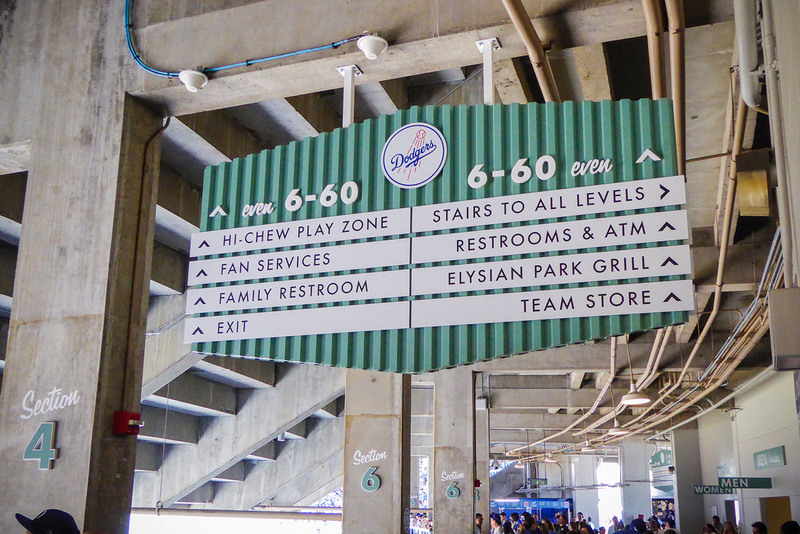 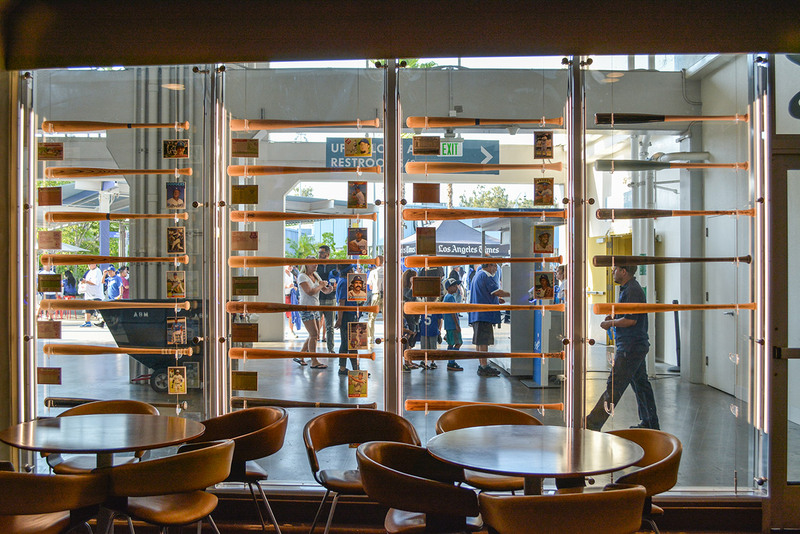 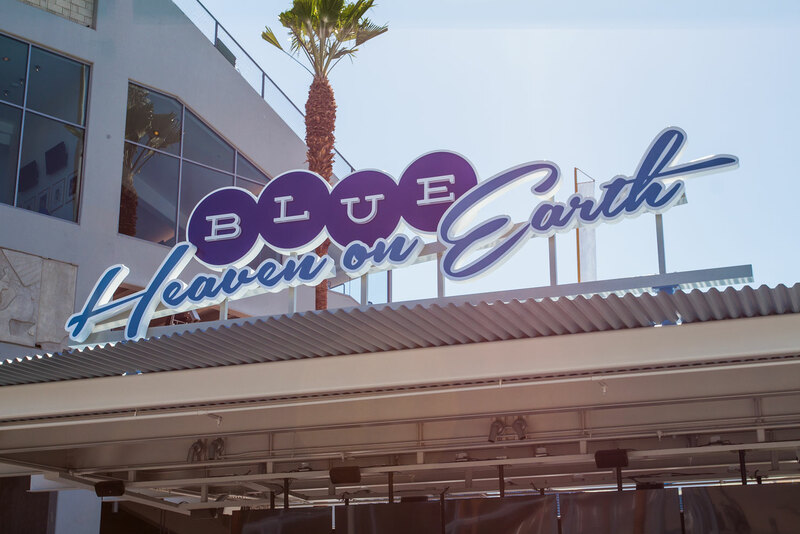 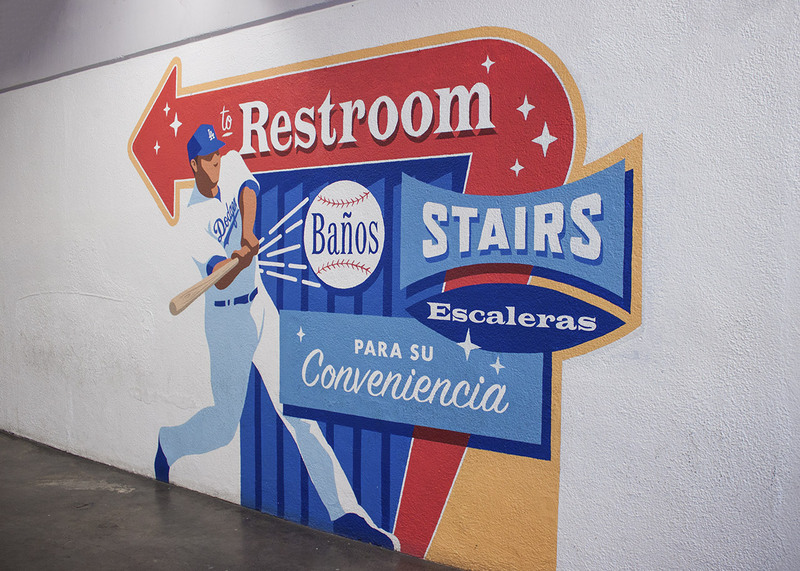 In keeping with the mid-century design Dodger Stadium is so loved for, YDI pulled inspiration and resources from historic graphics to create retro signage with modern flair.